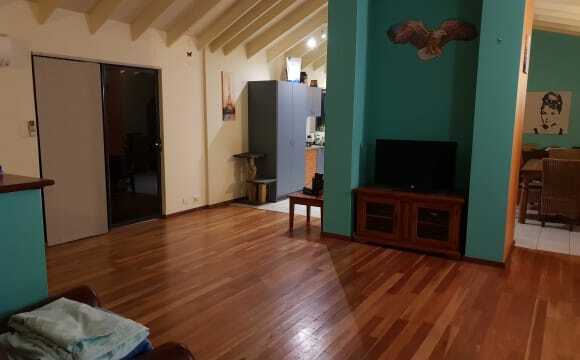 This is a luxury property close to the airport, city, casino and river. 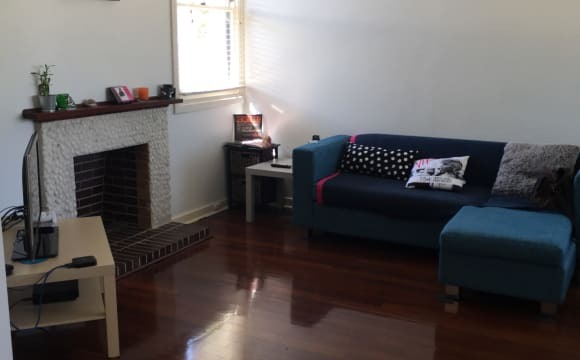 Excellent for FIFO or professional working in the city or close by. Must be non smoker. Small pet considered. Nearby airport, hwy ways, close to the city bus stop (2mibs). Location is quiet. House is mordern, clean and fully furnished. With Including bills and unlimited internet . It's close to public transport excess able to every where. Shops, the city etc. Nice quiet environment. Small but cozy. Clean and tidy modern place. Netflix, Stan, Internet and Bills included in Rent fee. 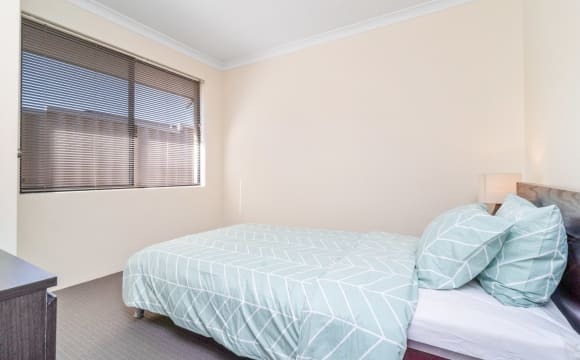 Two minutes from Great Eastern Highway, around the corner from the 935 bus route, 10 minutes from either airport. 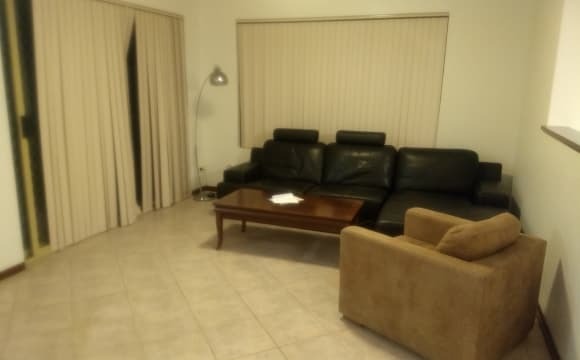 Large, airconditioned, furnished room with walk in wardrobe available for rent. It has a really comfortable king sized bed and other furniture thay could possibly be changed. Separate bathroom and toilet. Fully equipped, spacious kitchen. Lots of storage space throughout the house. Quick walk to the river. Beautiful park just across the other road. 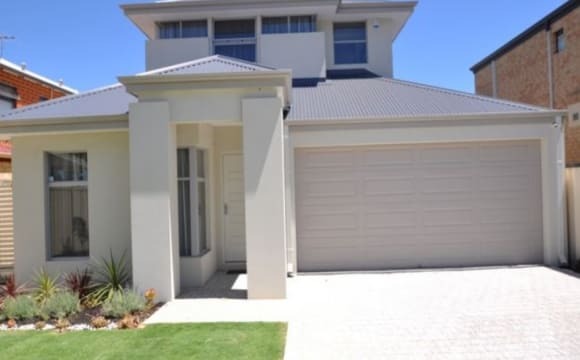 Belmont forum (Coles, Woolies, BigW, Kmart, Reading cinemas, etc) just 7 minutes drive. Domino's, Hungry Jacks, McDonald's, Asian restaurant, seafood restaurant and Fasta Pasta just a 5 minute walk. Close to the city and even closer to the airport (just 5 minutes drive). Ideal for Fifo, could possibly drop and pick up from the airport. Lots of options for public transport (296 and 380 will take you directly into the city). Just a 5 minute drive to Crown. Very spacious, and plenty of light. Nice and quiet. Can walk to the river and so close to the airport / DFO. Cat is very welcome. **Female tenant only house** Seeking a female flatmate to rent a room in a secure 4 x 3. Room to rent with your own bathroom/ toilet and second bedroom available if required for extra space. The rent includes all bills including unlimited wi-fi. 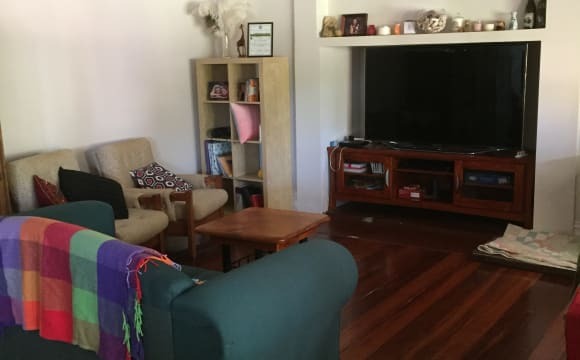 The house is about a 5 min walk from the Great Eastern Highway. Overall a nice quiet street away from it all but close enough to get to the city and airport. Bus stop across the road along with an IGA and other amenities. 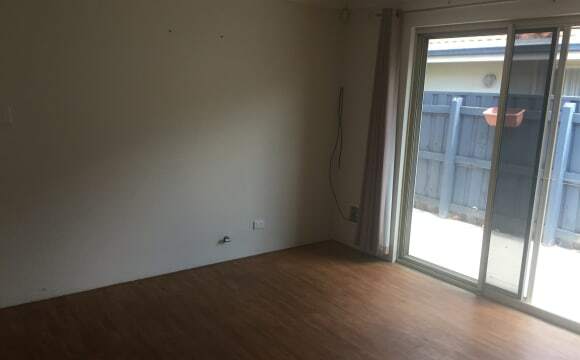 Tidy modern house in nice quiet street, Off street parking available, Can have either furnished or unfurnished room, Own bathroom, Close to Belmont forum, Reverse cycle ducted A/C, Foxtel and Netflix, Suit someone mid twenties to mid thirties someone thats social, clean and tidy. If you have any questions feel free to message. The property includes Netflix, air conditioning, great outdoor undercover alfresco entertainment area, minimal garden maintenance. Two separate living rooms, great size bedrooms, great wardrobe space, huge kitchen area. Very close to transport, the city and the airport. Includes wifi in the rent, air con, outdoor area, fun people. 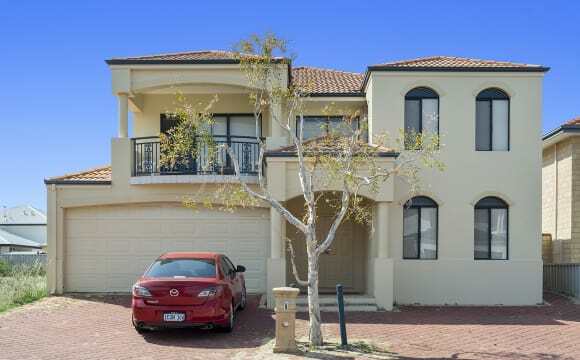 - Well presented apartment with views of the Swan river and overlooking hills. 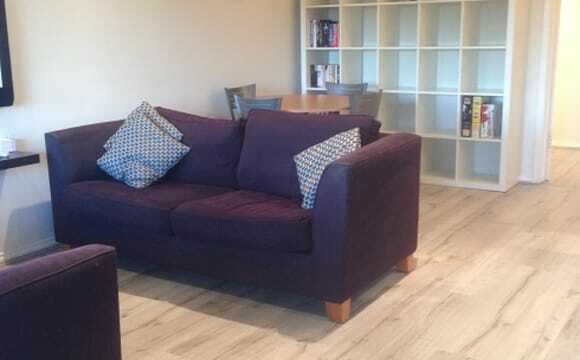 - Fully Furnished apartment including the room. 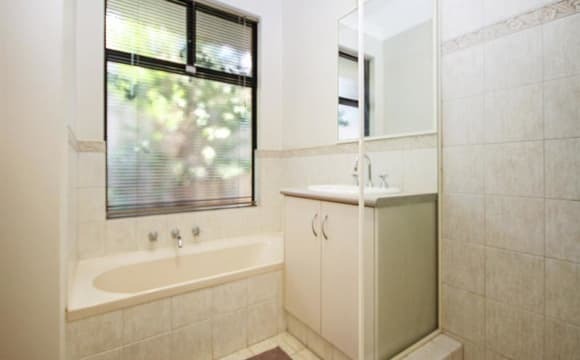 - Spacious bedroom with built in wardrobes and own bathroom with bathtub. - Will ideally suit a single professional or a young couple. - Entertain on the balcony with BBQ facilities available. - Easy access to the cycle way with a direct cycle path to the city. 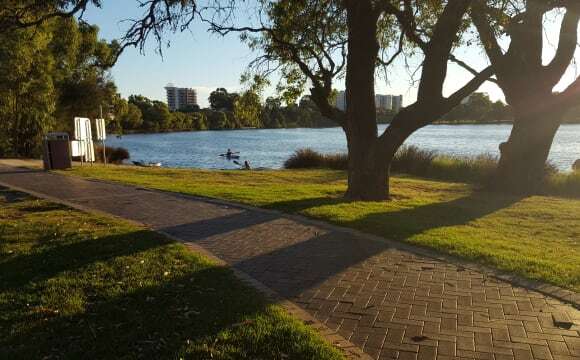 - Close to Burswood Crown Resort and Casino and the new Perth Stadium and close vicinity to Shopping centres, Cinema, Cafes and Restaurants. 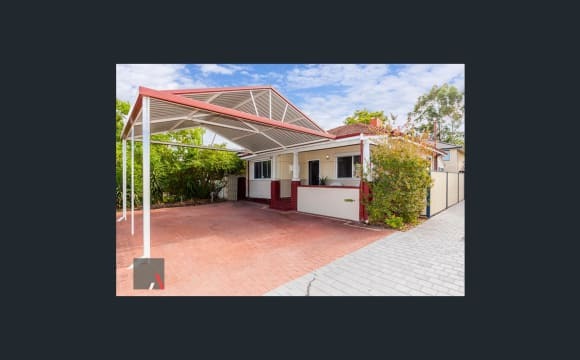 - Close to city (within 5 km radius) and airport with walking distance to public transport (Bus/Train). - Stainless steel appliances and stone bench tops. - Reverse cycle air-conditioning &amp; heating. - Swimming Pool, Spa, BBQ area and Courtyards with pool table and putting green available in common areas including a Gym and Sauna for use by residents. - Secure, designated car bay and storage unit located under the building. - Function rooms to hold any personal events or gatherings. - Internet available for additional $10 per week. - The complex is very secure with the premises monitored 24/7 by an external security firm. We live close to the swan river 10 mins from the city 10 mins from the airport we have a Thai Restaurant next door. 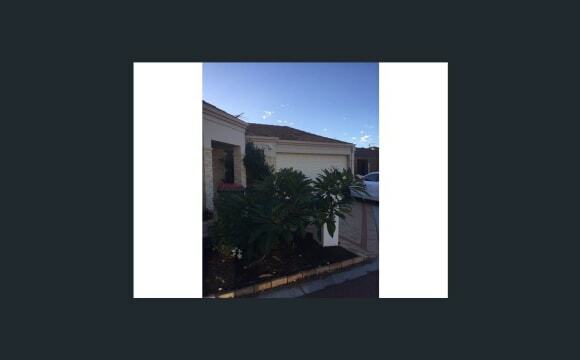 10 mins from Belmont Forum 25 meter swimming pool. Heated swimming pool. Modern gym. Sauna.